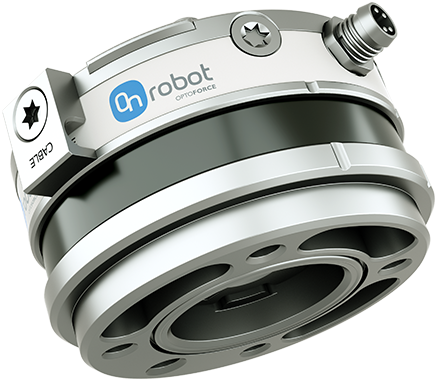 OnRobot have become the leading supplier of robotic end-effectors for Universal Robots. They have an extensive range of collaborative products that will compliment your UR3, UR5 or UR10. 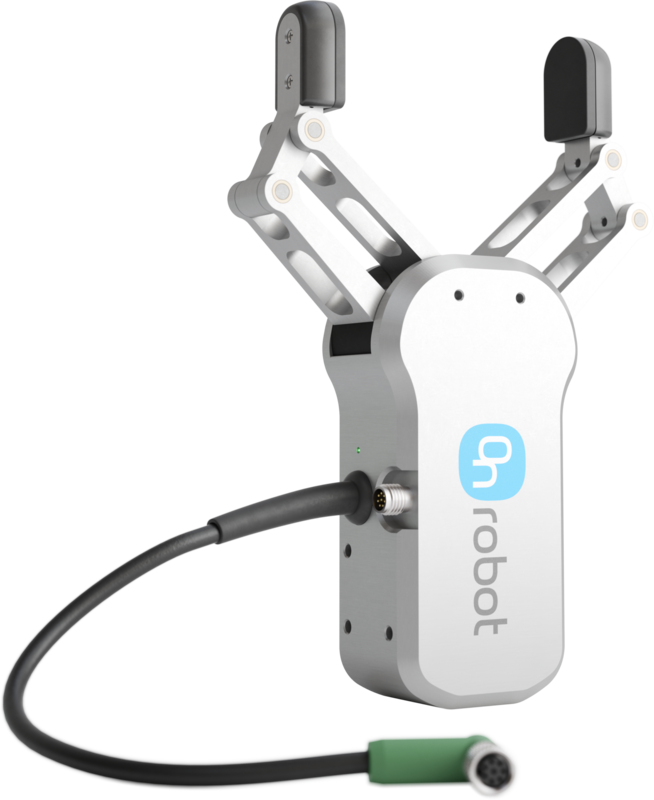 OnRobot are Certified by Universal Robots, meaning that their products have intuitive Universal Robot software, enabling the end-effector to seamlessly integrate with the Universal Robot’s. 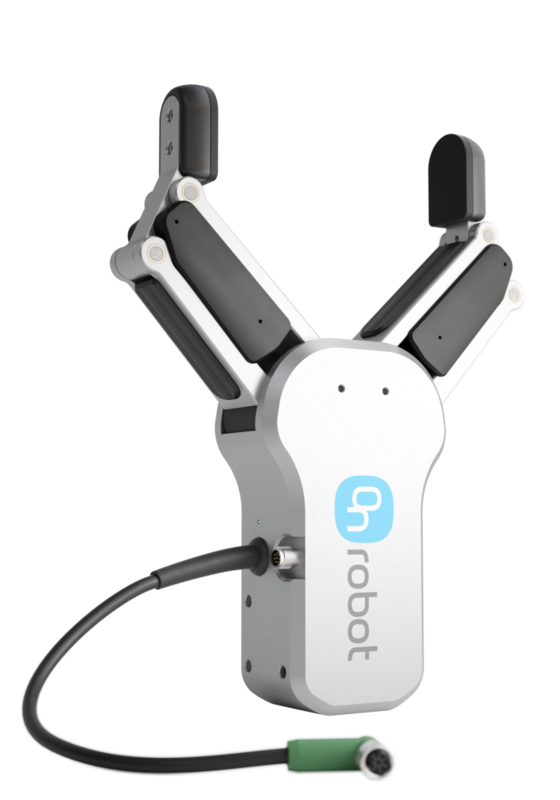 Universal Robots also feature the OnRobot products on their site, and will recommend their products to clients. 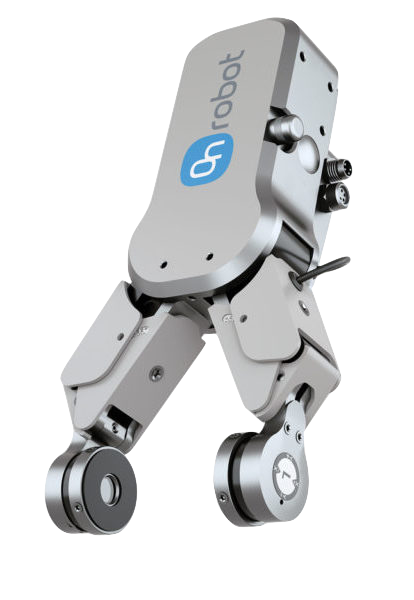 Mobile Automation are Australian distributers of the OnRobot products. 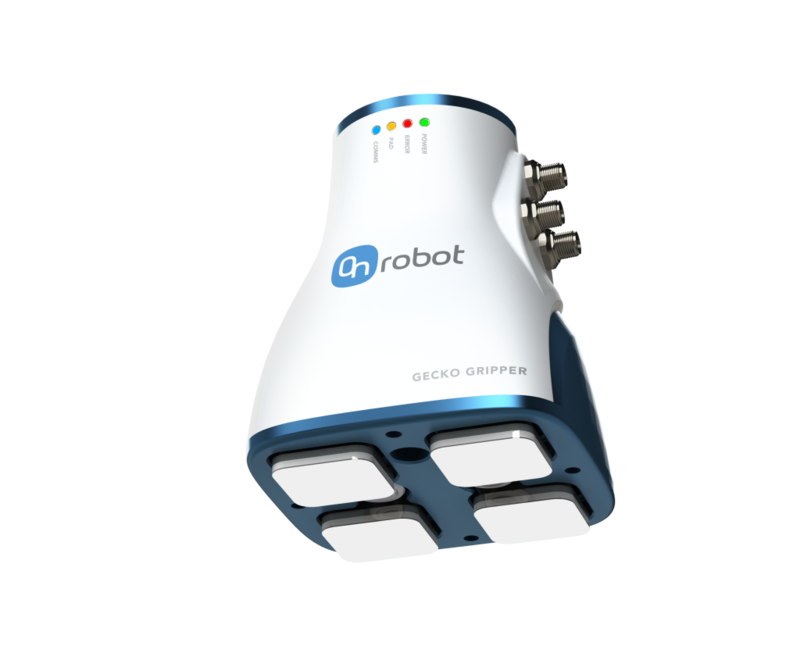 The RG2 is the smallest member of the OnRobot family, with a seemless integration, this gripper is perfect for machine tending, pick and place, packaging and palletising, and assembly. The RG6 is larger than the RG2, but is practically the same gripper, with a seemless integration, this gripper is perfect for machine tending, pick and place, packaging and palletising, and assembly. The RG2 – FT smart gripper is designed for high precision assembly tasks, the inbuilt 6 axis force torque sensors at the finger tips provide accurate gripping for better production quality. The applications best suited for the RG2 – FT Gripper are assembly jobs, pick and place applications and machine tending applications. The Gecko Gripper is gecko inspired technology, making it possibly to attach and lift any kind of flat and smooth surfaces. The applications best suited for the Gecko Gripper are assembly jobs, and pick and place applications. 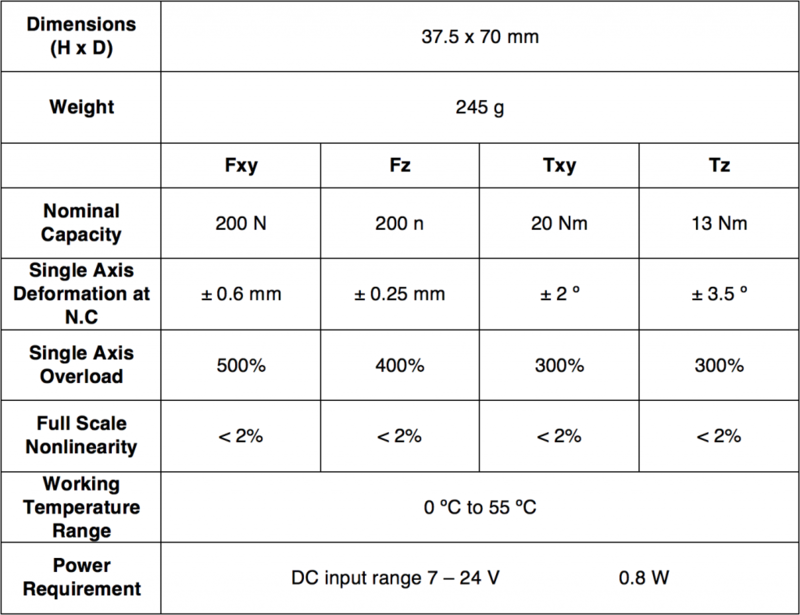 The Hex 6-Axis Force/Torque Sensor uses Optoforce technology to provide 6 degrees of freedom force and torque measurements. Common applications are force control devices, teach-in activities and crash detection, but the sensors can be used next to end-effectors in cases of grinding, welding and polishing.